"A weekend you and your family will never forget!" at the Tick Ridge Church grounds in Jackson Ohio. The Florida Bighorn Outdoors Youth Adventure camp will be held March 23rd-25th, 2012 in Arcadia Florida at Peace River Outfitters. 56 Kids and 1 of their parents attended the free weekend long adventure camp last Spring held at the Rawls Family Ranch. All you have to do to attend is write a short essay on what you love about the Outdoors, what you hope to learn at the camp and/or how you will share your camp experience with others and send it to Bighorn Outdoors. This will be the 14th camp held by Bighorn Outdoors BROstaff and volunteers. Activities include Archery, Firearm Safety, Fishing and much more... All kids win something donated by the Sponsors of the Youth Camp. 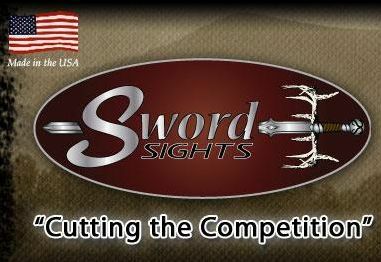 The Saturday Night Giveaway raffle prizes are donated by companies like Outdoor Edge, Alpen Optics, Carbon Express, Dead Down Wind, Whitetails Unlimited and lots of other companies that care. 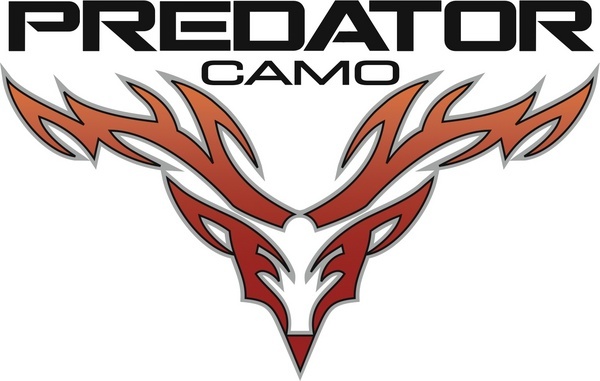 Recon Outdoors, Lone Wolf Treestands, Fall Guy Safety Systems, Caldwell Shooting Supplies and a few others also donate grand prizes to be raffled off which helps to raise money to fund the entire camp. I'm sure a lot of people that have never attended a Bighorn Outdoors Youth Camp may think that it's all about a bunch of kids shooting bows, guns and catching fish. If you ask anybody that has experienced a Bighorn Youth Camp for themselves, I'm sure you'll hear a much different explanation about the weekend. In one weekend, we can teach a kid how to catch a fish and how to shoot a gun or bow safely. But when those kids go home, if they have no one to share their stories with or no one willing to continue teaching or learning with them, the fire we started will soon burn out. That's why we think it's equally as important to get the parents and grandparents involved with the activities at camp. This outdoor lifestyle that we help to promote is very contagious. So much so, that at every camp I guarantee you there are families there with 4 generations. Great Grandmas, Grandmas, Moms and sons and daughters. Might sound a little like a family reunion to some of ya, but I'm OK with that. After all, family is one of the most important things in life. I personally get praised and thanked all of the time for "what I do for all these kids". Please let me say it again. The ones who deserve all the credit are first and foremost, the Parents who take the time to spend with their kids. Also deserving are all the volunteers who so passionately share their knowledge and wisdom with all who desire to learn. Possibly some of the most overlooked heroes of the camps are the people who for the most part are behind the scenes. Those who prepare 3 meals a day for 150 people. Those who fix stoves and circuit breakers and somehow manage to keep everything clean without ever being seen cleaning. Those who donate everything from food, supplies, money and gifts for the kids. These are the people who all deserve and never expect a big thank you. I would like to thank you all from the very bottom of my heart. Your generosity gives me a feeling that words can't describe. With your continued help and support we can make a difference in a lot of peoples lives, both young and old. ODNR's Passport to Fishing Program. Teaching a kid to catch fish is pretty easy. Of course, we go a few steps beyond that. Mark and Brenda Layman hosted the Passport to Fishing Progam at last years camp. This program is sponsored by the Ohio Division of Natural Resources. This course goes way beyond catching a fish. The kids learn Fish Identification, how to handle fish, they learn about habitat, knot tying and how to properly cast. At the end of the course all the kids recieved a nice rod and real combo donated by the ODNR. habitat, conservation, hunting & fishing regulations and how to be good stewards of the land. They usually bring out live animals such as Alligators, Snakes, Turtles and even dogs from their K9 Unit. Shotgun and 22 Rifle Training and Safety. All the young campers are taught the importance of proper firearm handling. Most of them start off at the CROSMAN Airgun Range then move to the 22 rifle range. After learning to operate, aim and safely shoot the rifles, we break out the Shooting Gallery donated by Caldwell Shooting Supplies. All the parents get to take a few shots at the Shooting Gallery also. After plinking with the 22's, the kids receive instructions on 410, 20 gauge and 12 gauge shotguns. By the end of the weekend all the kids are able to hit clay birds. 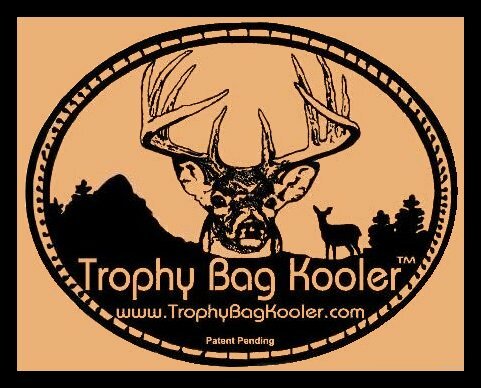 The Sponsors of the Bighorn Outdoors Youth Camp make it all possible. These companies donate most of the equipment used at the camps. They also donate all of the prizes for the Saturday Night free Raffle and the $5 Pay Raffle that helps to raise money for Insurance, Ammo, Food, Port-a-Jons, Tents and other camp neccessities. The next time your in the market for a product that they produce, give one of these companies a try and know that they honestly care about our Youth. We could use your help also. We know how to put on Golf Outings, 3D shoots, banquets and get Outfitters to donate Hunts that all help to pay for these wonderful, (FREE) Youth Camps. Let's face it, if we don't get todays Youth involved in the Outdoor Lifestyle then hunting, fishing, camping, shooting and archery will all become a dieing sport. If your interested in helping by donating a product, a service or even a little money, please drop me an email at tek@bighornoutdoors.com We are very creative and are able to use used equipment as well as new gear to help make these Youth Camps more educational and memorable. Bighorn/Florida Youth Camp...March 23rd-25th, 2012. Bighorn Golf Outing, Willow Run..May 19th, 2012. Bighorn 3D Shoot, Jackson Bow Club..June 2nd, 2012. Bighorn/Ohio Youth Camp......July 13th-15th, 2012. Bighorn Outdoors has increased our efforts to introduce more young people to Archery and the Outdoor Lifestyle by starting the Wednesday Night Youth Shoot at Fairfield Outdoors Archery Shop in Lancaster Ohio. If your interested in attending please email Tom King at the address below. 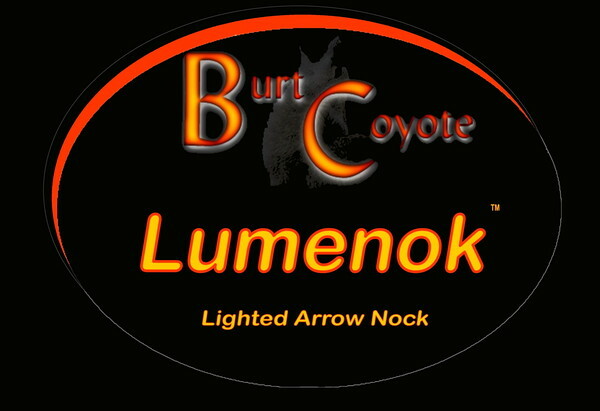 or order your copy from BighornOutdoors.com today! 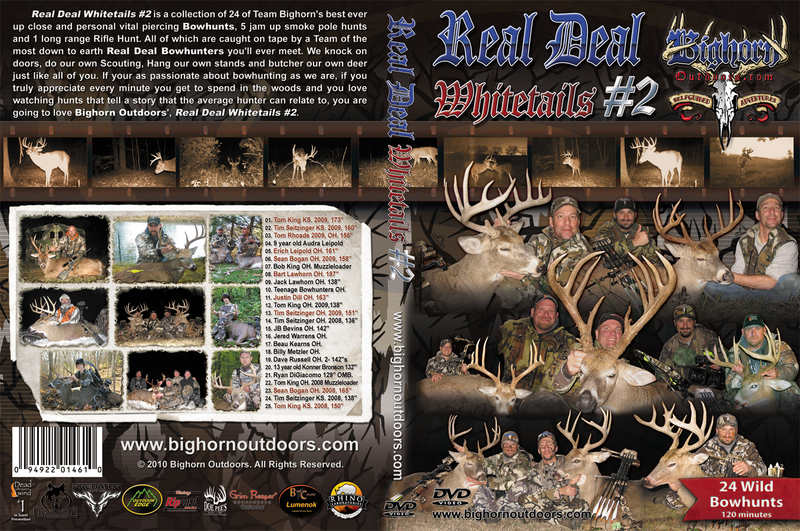 Real Deal Whitetails #3 will be available at The Ohio Deer and Turkey Expo, March 16th-18th, 2012 T the Bighorn Booths (912-918) Heartland Wildlife Institute will be beside us as well as JLR Trophy Bear Hunting. After the expo you can get it from our online Bighorn Store. Mention this email newsletter and we'll give you a FREE songs of the Bighorn Music CD by Howie Damron. Or watch us online anytime @ My Outdoor TV.com!